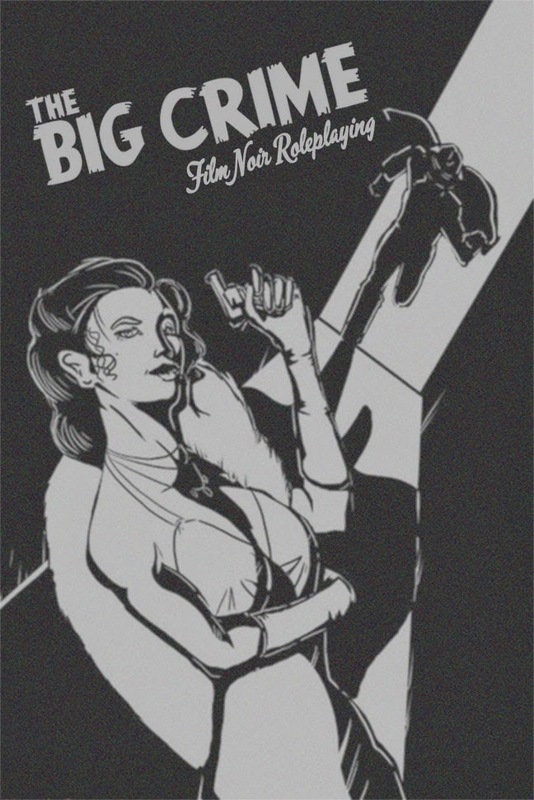 This post isn't a first impressions review of the new Spectrum Games RPG The Big Crime. A few disclaimers. The first is that while I've never met one of the authors, Cynthia Celeste Miller, she is someone who I've corresponded with a lot on Facebook and I admire a great deal. Moreover, our interests are pretty close together - 80's cartoons, comic books (especially of the Silver and Bronze ages), etc. 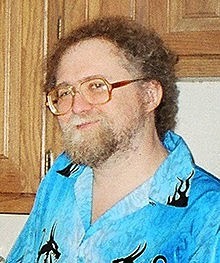 Aaron Allston passed away this past week. Allston was a prodigious game designer and author. In the roleplaying world he was best known for his work for Hero Games, TSR, along with Ghostbusters International for West End Games. He later moved on to producing fiction, best known for writing several well-received novels set in the Star Wars universe.